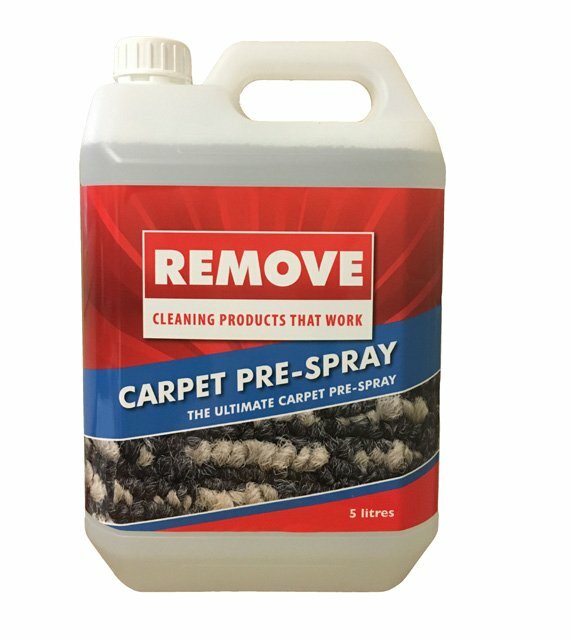 Great for carpet cleaning... it’s what it does..! 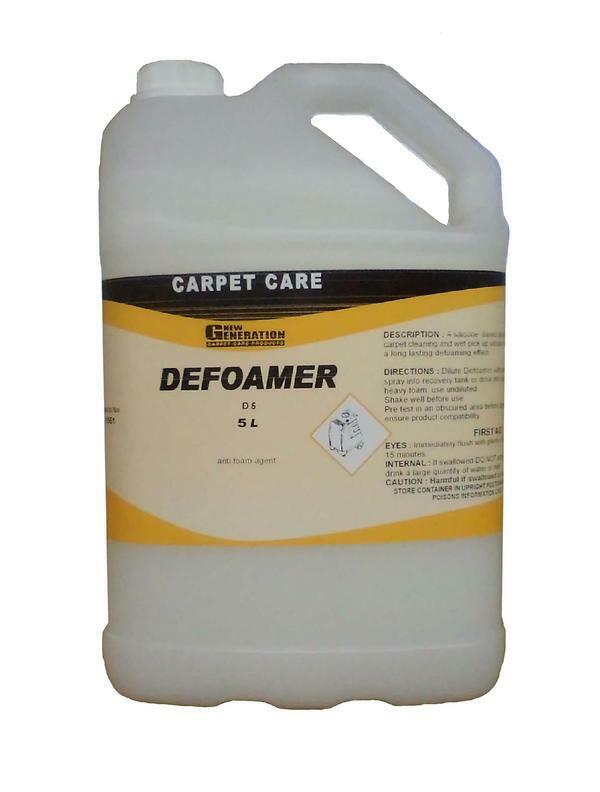 Defoamer is a silicone based defoaming agent for use in carpet cleaning and wet pick up vacuum recovery tank. 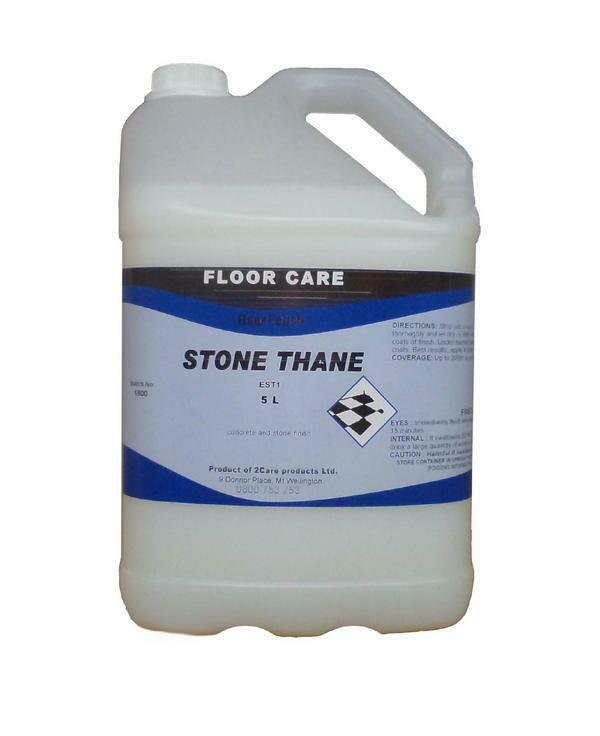 For a long lasting defoaming effect. 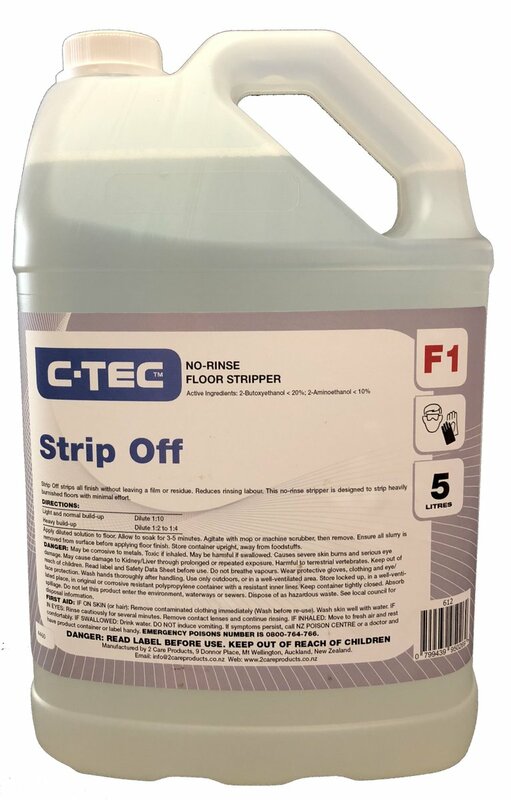 X-Coat Nano is different from traditional floor finishes and coatings because it doesn’t use large ammonia complexes in the construction of its polymer matrix. 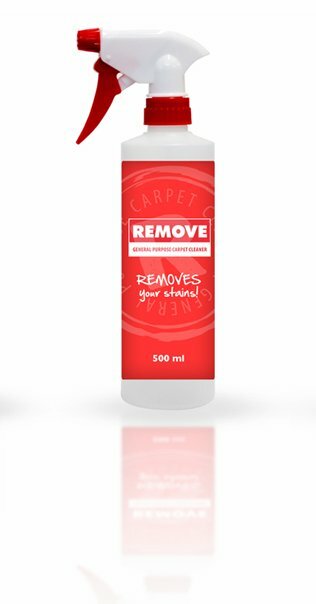 Instead it utilizes our patented Nano-Zinc Technology, a technology previously consideredto be impossible. 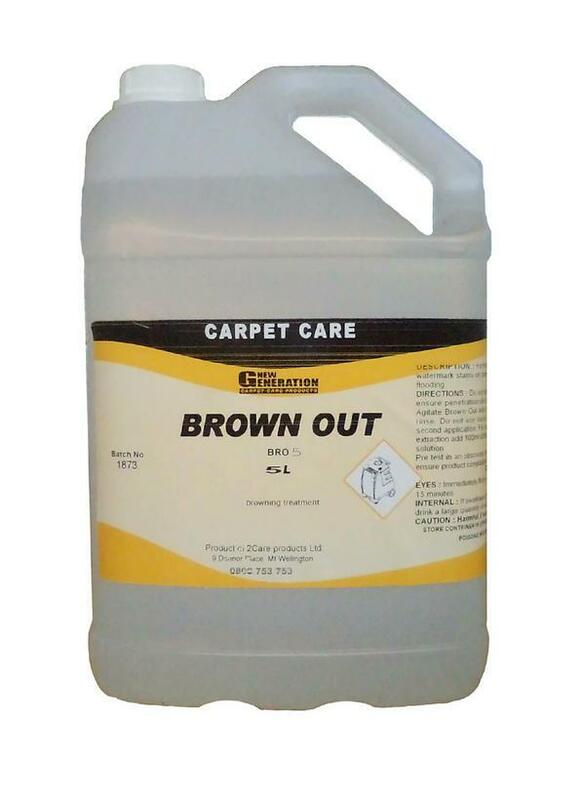 Without the need for ammonia, X-Coat Nano can form strong, dense cross-linking between the polymers. 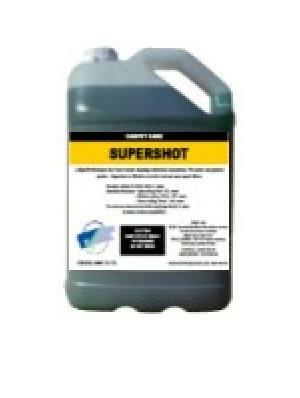 And it does this with extraordinary speed using permanent, irreversible chemical bonds. 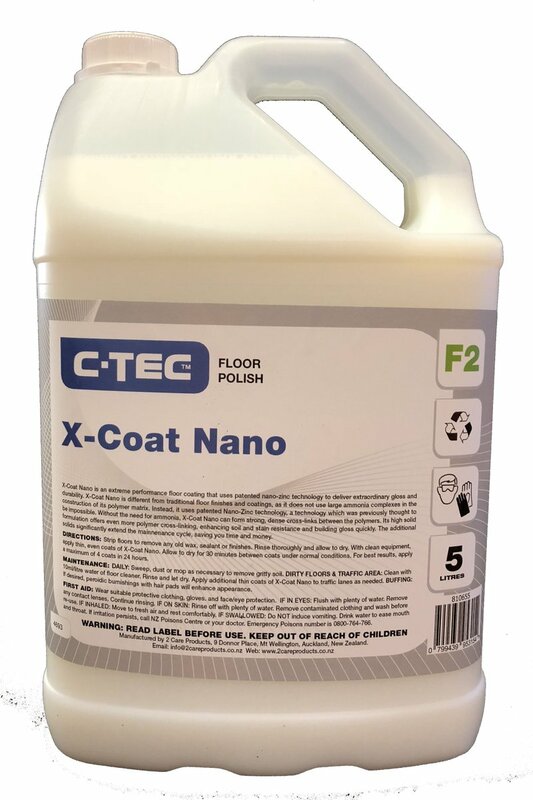 This means X-Coat Nano has rapid gloss build, is highly resistant to soil and heel marks and will significantly extend your maintenance cycle to saving you time and money. 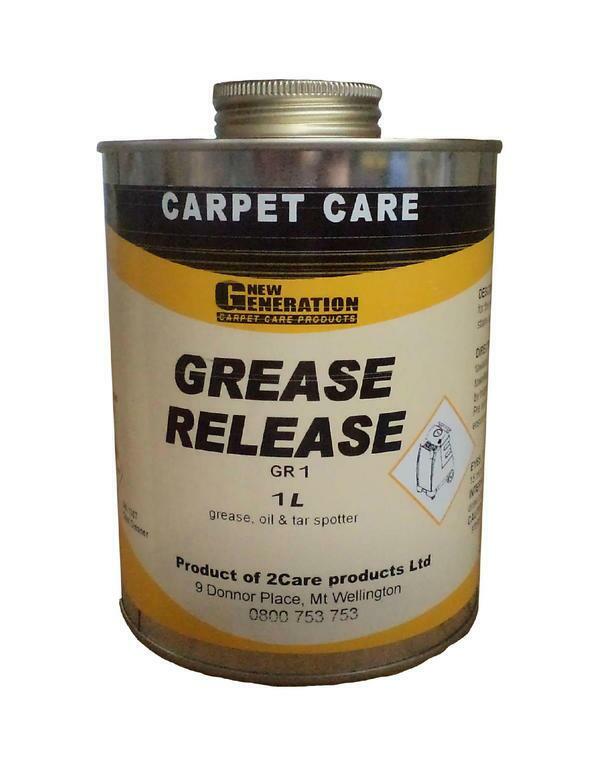 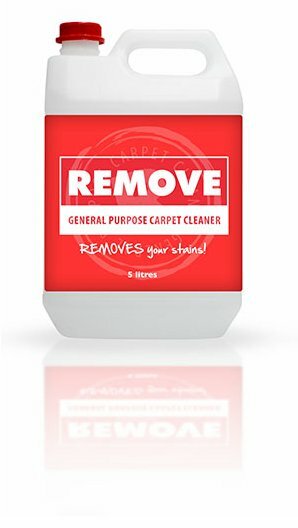 Grease release is a high performance multi purpose grease spotter for the effective removal of surface oil tar and petroleum based stains on carpets prior to cleaning. 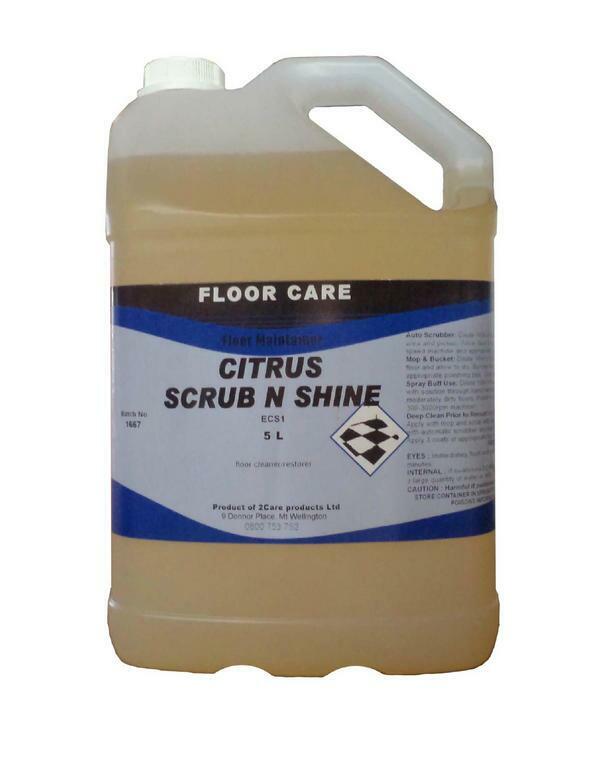 Citrus Scrub’N Shine - Floor Maintainer.